Hello Friends ! Laravel is a very famous and secure PHP MVC web Framework designed for developers who need a simple and elegant toolkit to create full-featured web applications. This Framework has become very much popular among world’s PHP web programmer for it’s various outstanding features. Laravel was created by Taylor Otwell. In this tutorial Series I will guide the developers and students who want to learn how to develop a website using Laravel. This tutorial is particularly meant for all those developers who have no prior experience of using Laravel. But we make an assumption that you are familiar with HTML, Core PHP, and Advance PHP. We have used Laravel version 5X in all the examples. update Laravel, and bring in external dependencies. 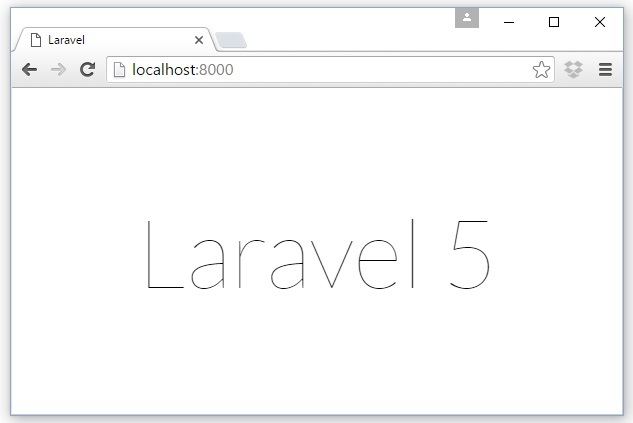 Step 3 − Create a new directory anywhere in your system for your new Laravel project. 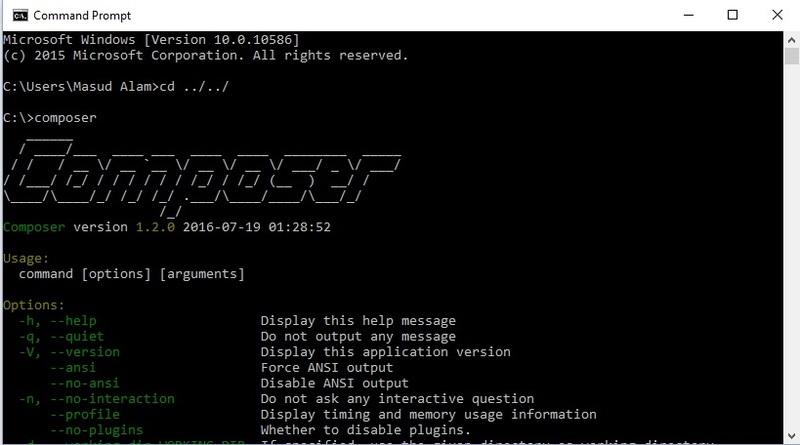 After that, move to path where you have created the new directory and type the following command there to install Laravel. Step 6 − Copy the URL underlined in gray in the above screenshot and open that URL in the browser. If you see the following screen, it implies Laravel has been installed successfully. So we come to the end of the Laravel Installation. 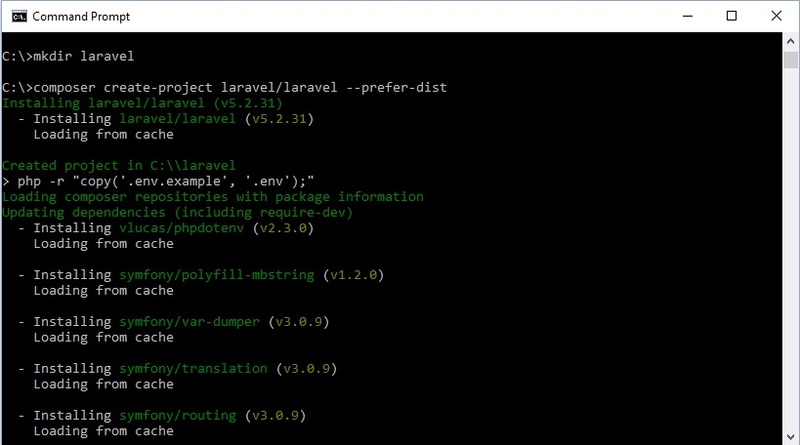 All part of the Laravel Installation are described and hope you all understand properly. Thank you for your tutorials. I wish you can share more tutorials. you should also find some interesting here.